Office attire can be so stifling during the summer. It's hot, so naturally we're inclined to peel off our layers of clothing, but navigating the waters of warm-weather dressing without offending your boss is complicated. Let's just say it wouldn't fly to attend meetings in flip-flops. Luckily there are a ton of sophisticated sandals you can actually wear to the office (like Olivia Palermo's chic Jimmy Choos). 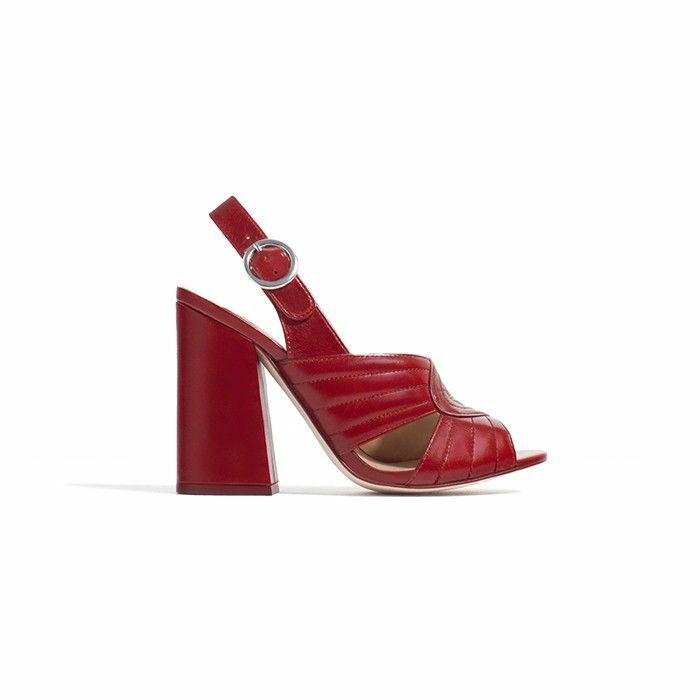 These 16 styles range in heel height and style but have one thing in common: They'll keep you looking polished at your desk no matter how high the temperature rises. 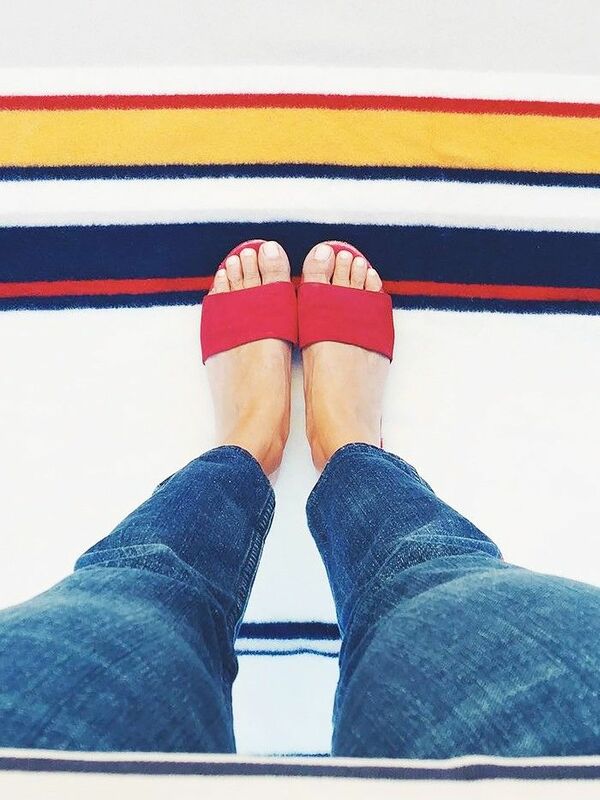 Read on to shop our favorite sandals now! Need more workwear ideas? Check out these easy ideas you can wear with sneakers!